Bree Merryn is a highly acclaimed Yorkshire-based wildlife artist. Bree works from her studio overlooking the Yorkshire Dales and is often found on the surrounding moors photographing the local wildlife. 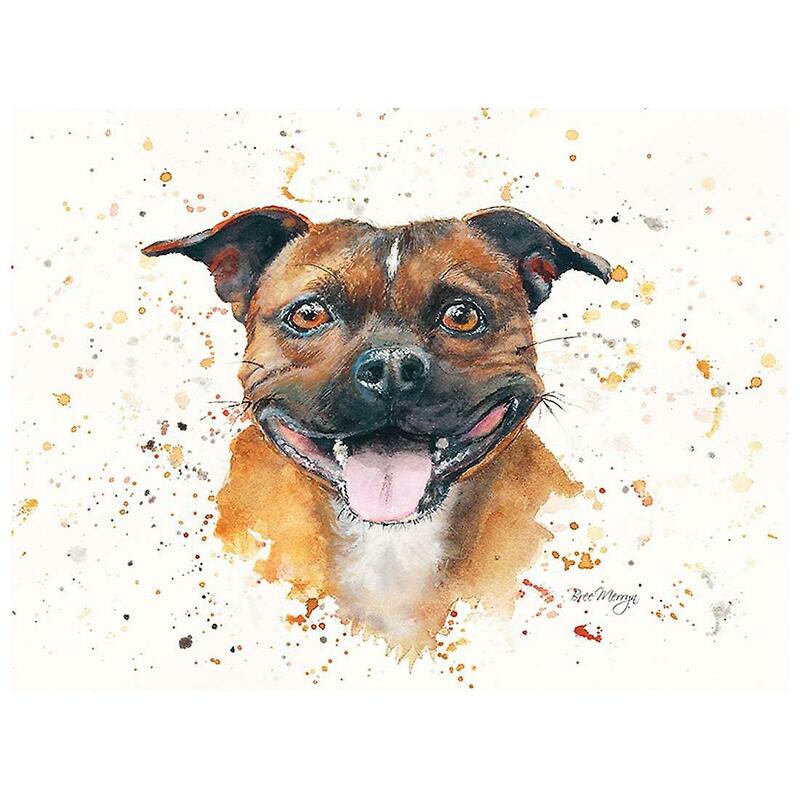 All of the animals she paints have their own name and personality. 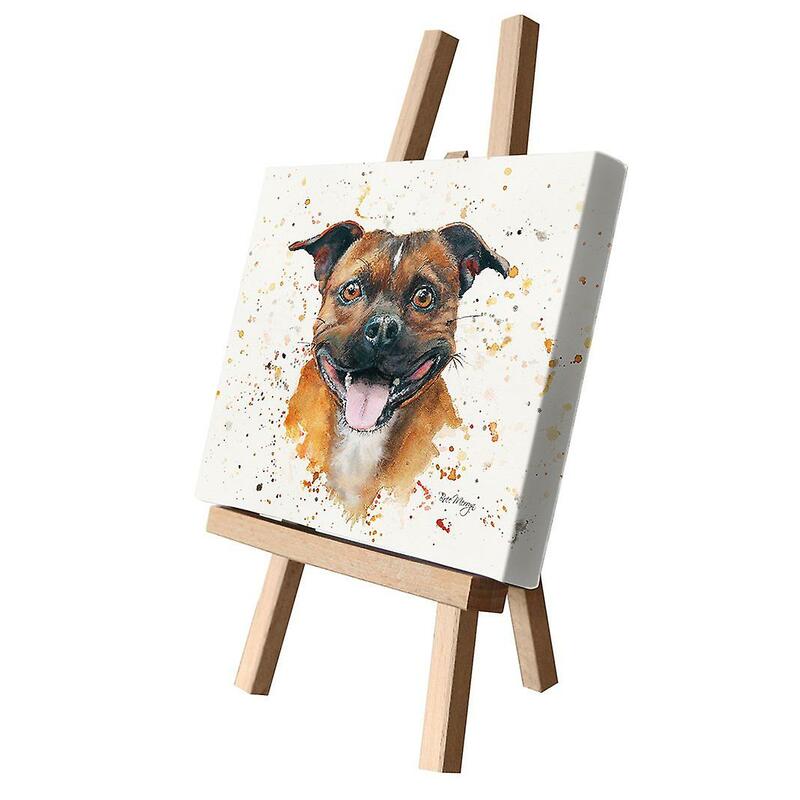 The Canvas Cuties range of box canvases are produced in high clarity and are light and easy to hang. They also make a wonderful gift option for anyone who loves animals. Canvas Cuties measure approximately W20cm x D15cm. Comes in cellophane packaging. Lots of designs available.